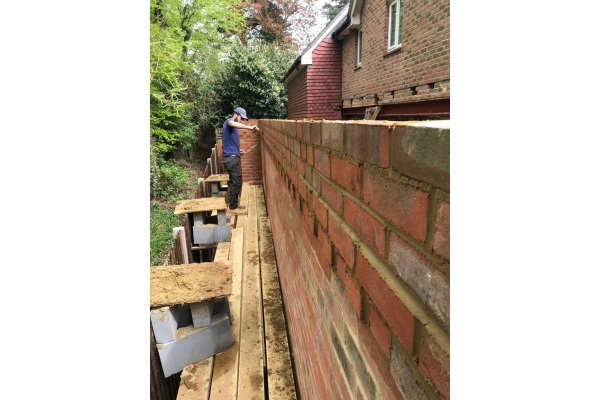 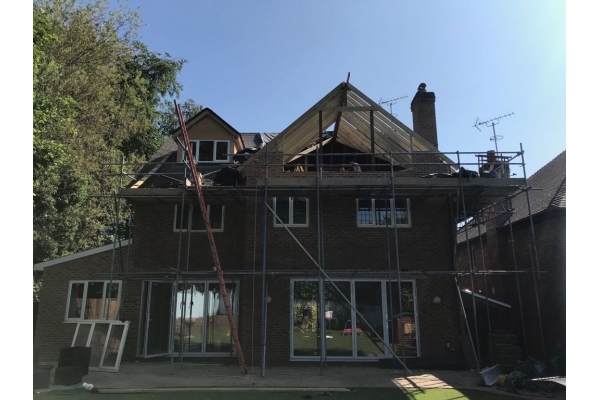 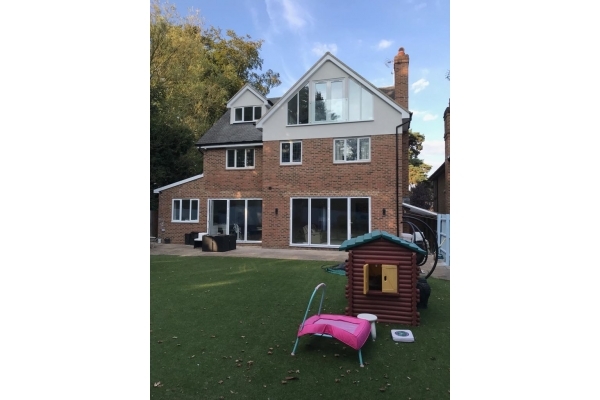 Building & Extensions, Builders, in St Albans, Hertfordshire. 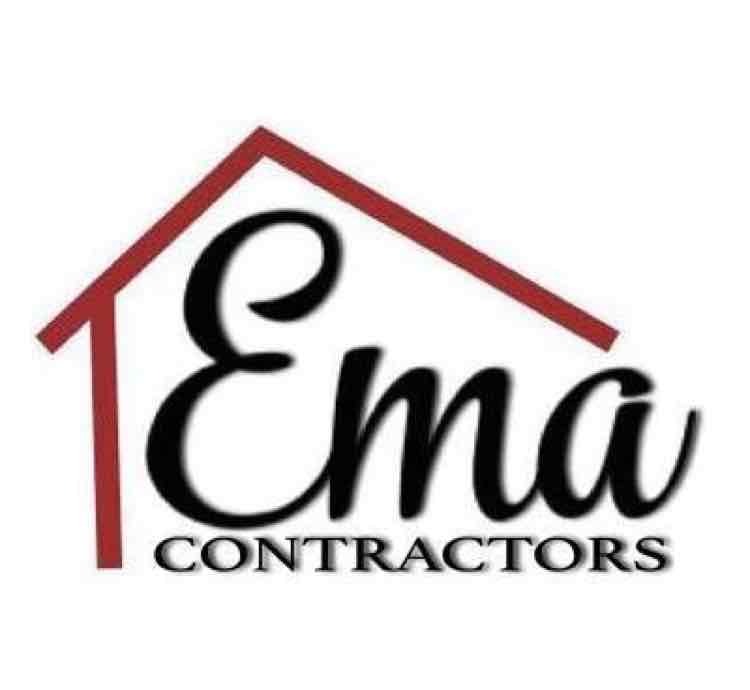 EMA Contractors Ltd is proud to be a family owned and operated building company. 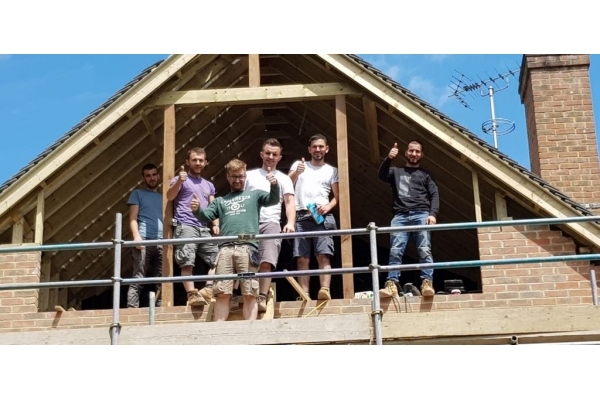 Our company provides a full range of professional building services for new or existing construction for residential and commercial clients. 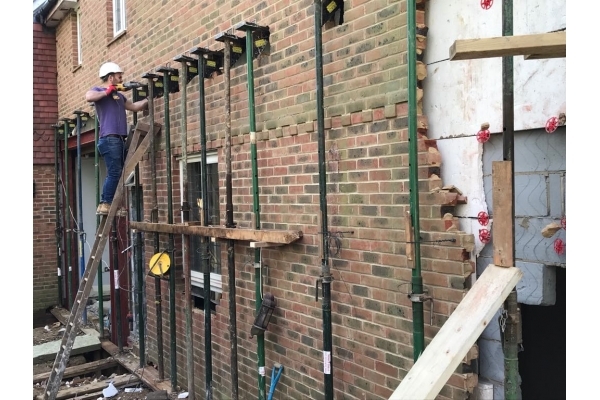 No matter how big or small your project may be EMA Contractors can handle every step of the process and deliver to you quality and value each and every time. 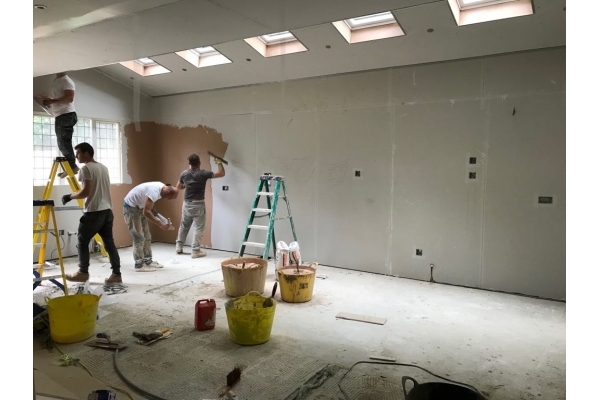 Our team of skilled and experienced trades also focuses on various aspects of repairs and remodelling so you can keep your home, office, or business looking great year after year. 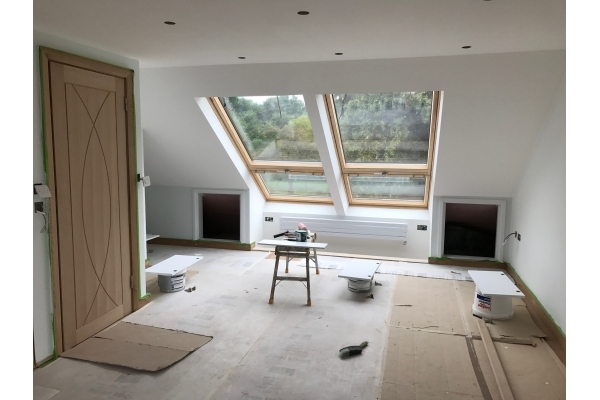 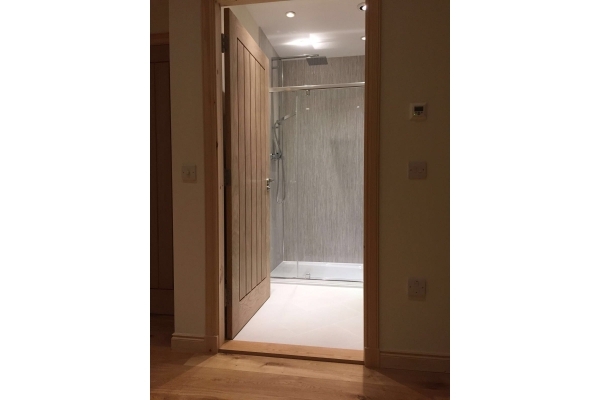 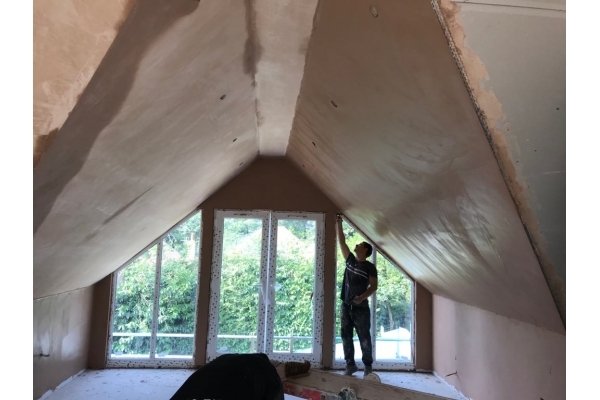 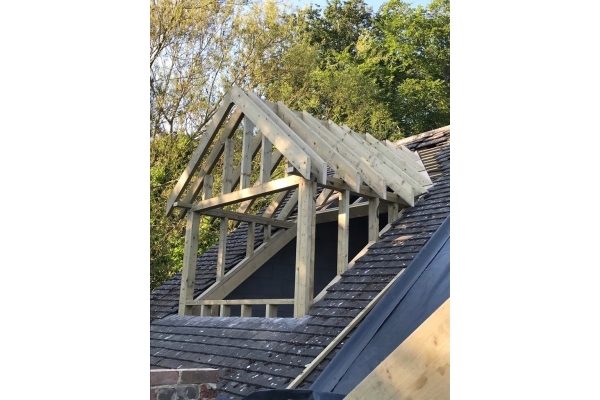 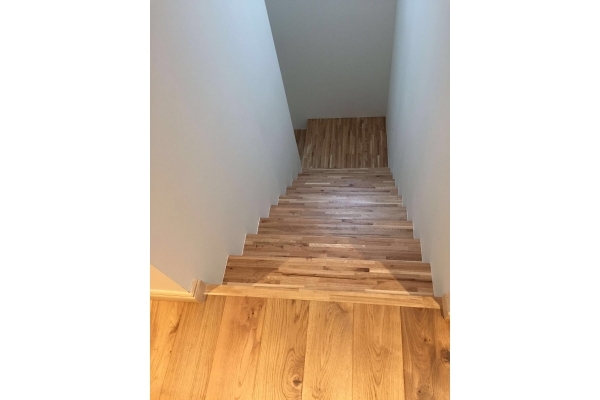 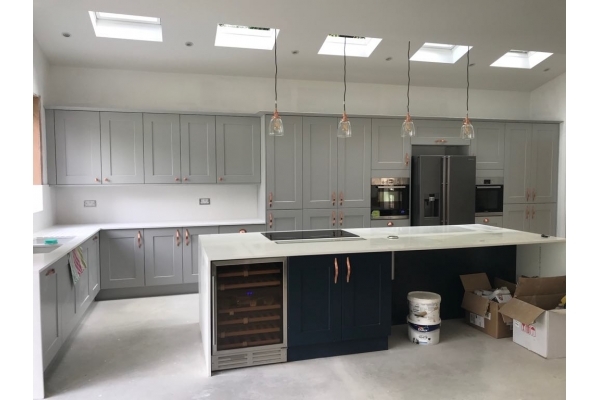 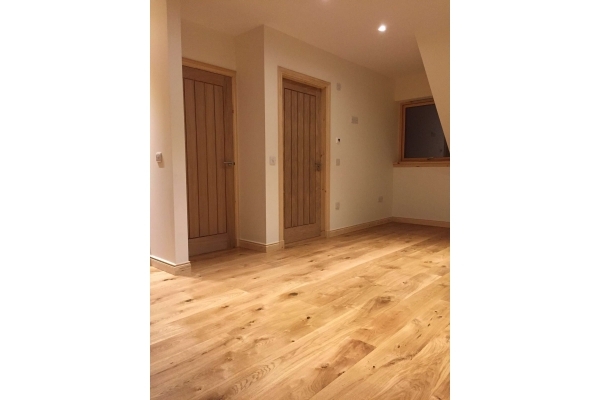 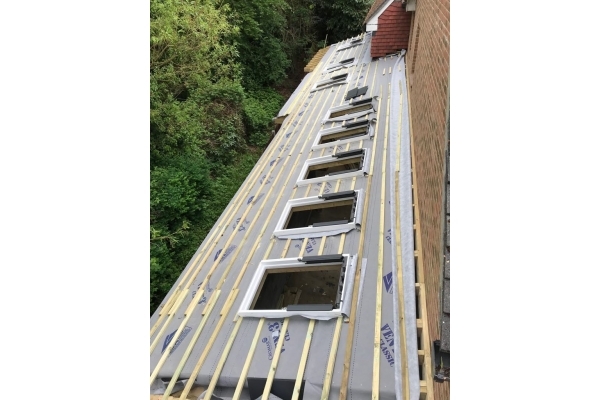 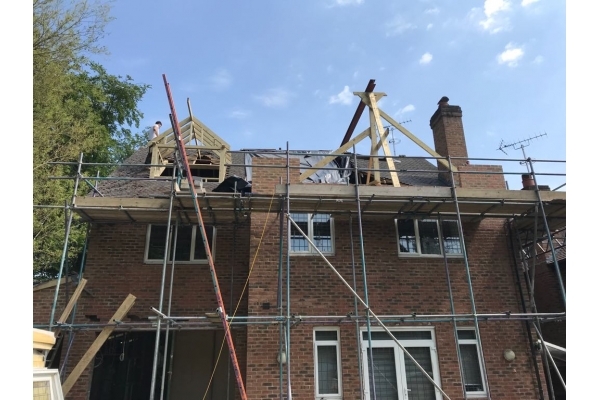 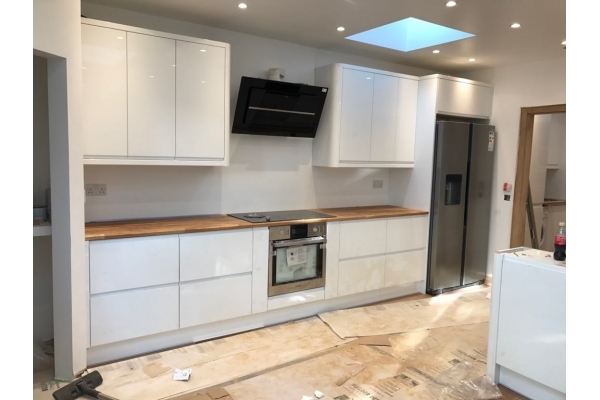 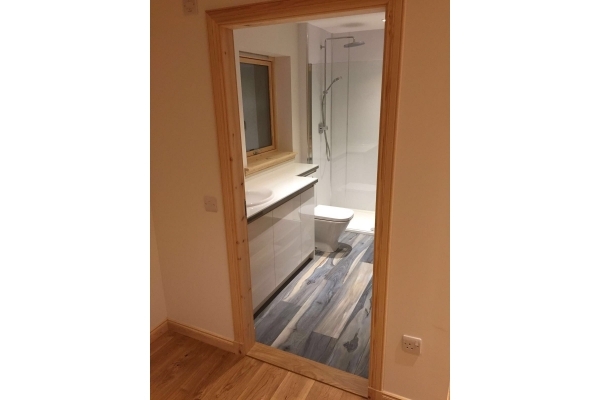 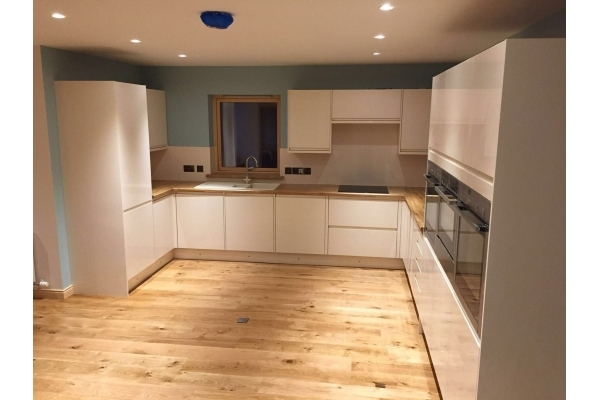 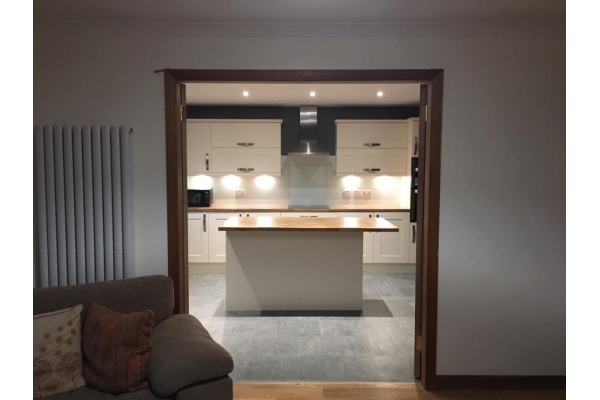 Our company is a reputable and well-respected building company and we have built that reputation on years of quality and excellence within the London area. 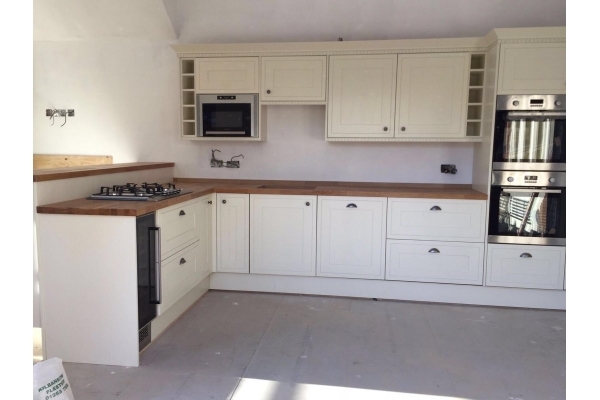 We pride ourselves on quality workmanship, guarantee our work and aim to deliver 100% Customer Satisfaction. 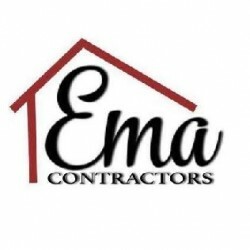 Have You Dealt With EMA Contractors?